Every once in a while, I like to venture away from cereal on the weekends and cook up something nice for breakfast. 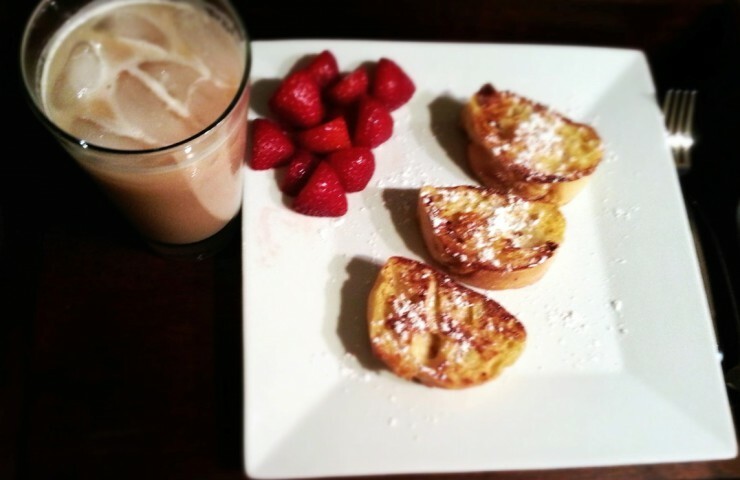 It was my husband’s birthday a few weeks ago, so I decided to make French toast and iced lattes, and surprise him with breakfast in bed. 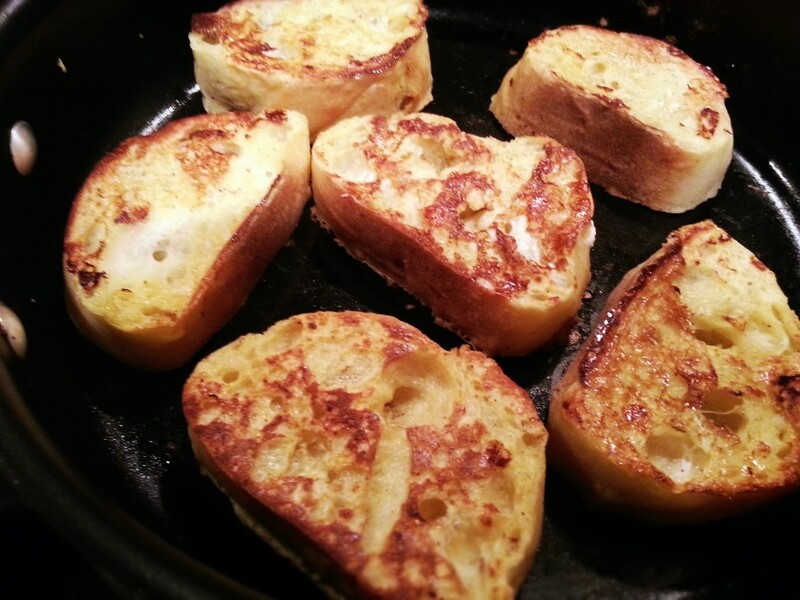 One of the easiest ways to make French toast is to buy a loaf of French bread and divide it into 1 inch thick slices. I usually allow for 3 slices per person, so if you’re making breakfast for crowd, buy a larger loaf and increase the egg mixture accordingly. 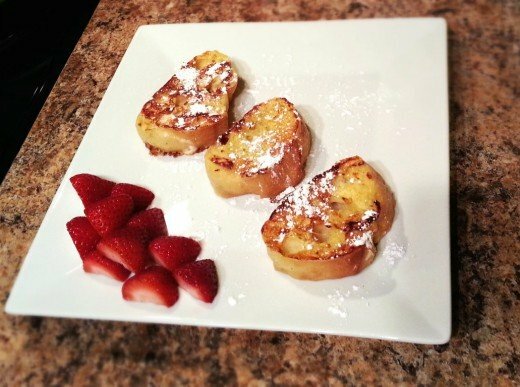 After you slice the bread, whisk together 1/3 cup of milk, 1 egg, 1 teaspoon of vanilla extract, and 1/2 teaspoon of cinnamon in a small bowl. 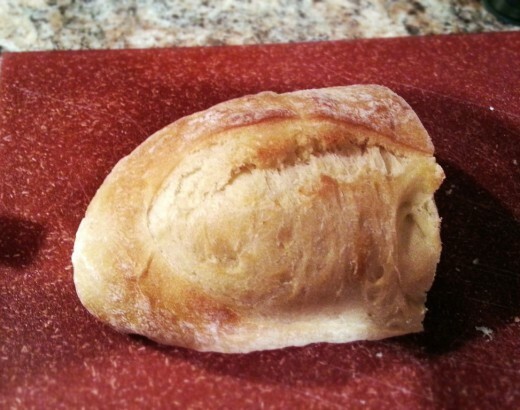 Dredge each slice of bread into the egg mixture until well coated. 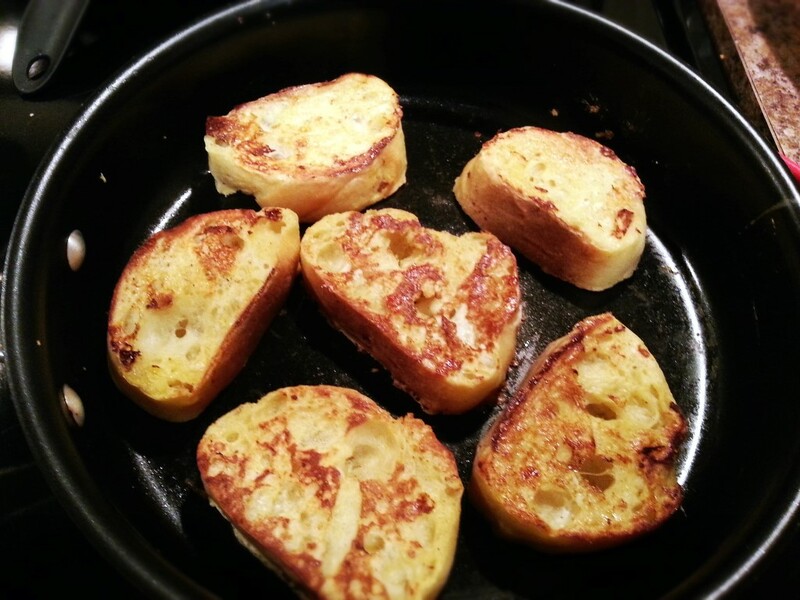 Place each slice into a greased skillet (or griddle) over medium heat. 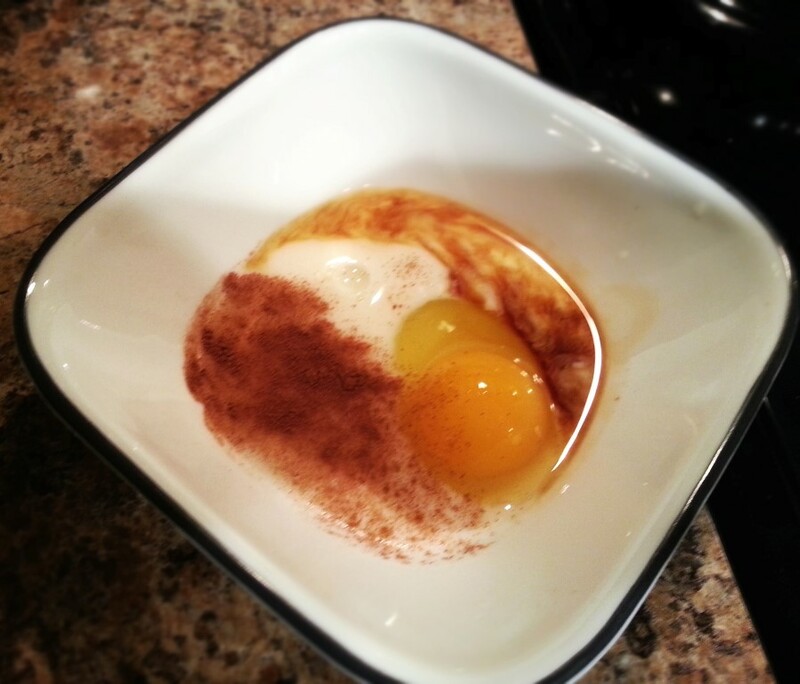 Cook 2 to 3 minutes per side until the egg mixture sets and the bread is golden brown. Sprinkle with powdered sugar and serve with warm syrup and fruit. Slice bread into 1 inch thick pieces. 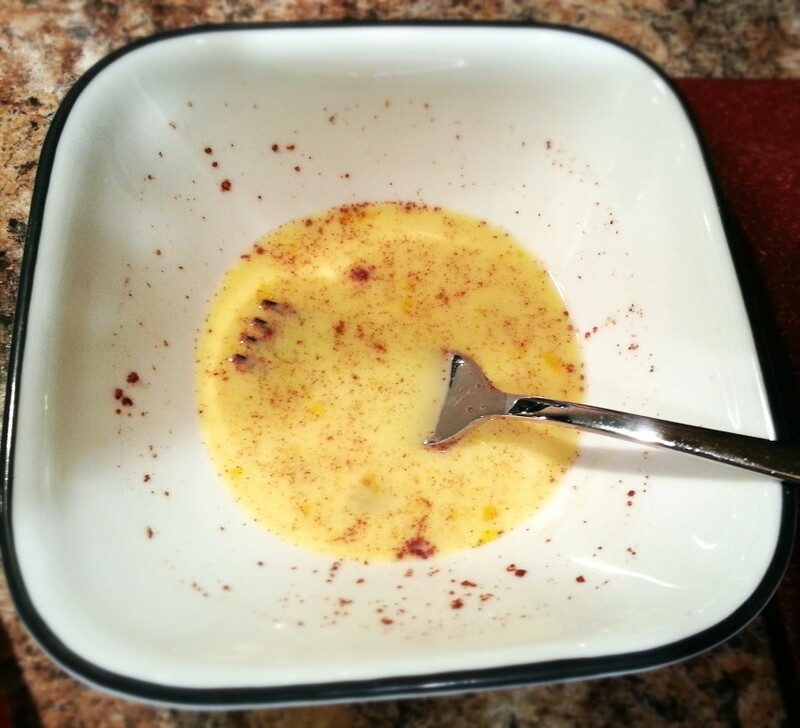 In a small, shallow bowl, whisk together egg, milk, vanilla and cinnamon. Dredge the bread slices in the egg mixture, coating both sides well. Over medium heat, cook the coated bread in a wide skillet (or on a griddle) about 2-3 minutes per side, until the egg mixture is set and the bread is golden brown.